Funny GOLF, QUOTES, PICTURES, SAYINGS, QUIPS, & VIDEOS – All right HERE for you. UPDATED WEEKLY. 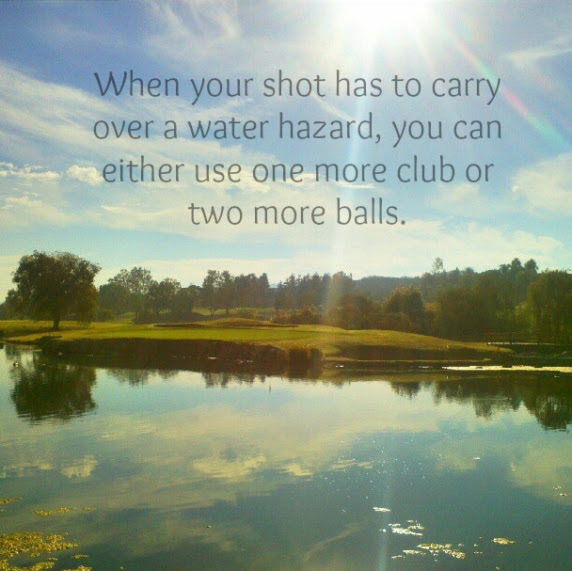 Golf Quote Wednesday, Happy Golfing! #GolfQuoteWednesday. Enjoy! Do you know any other funny golf quotes? …Share them on our Facebook, Twitter, Google+, or Pinterest and use #GolfQuoteWednesday! VIDEO below of a PerryGolf client holing out for eagle on hole 18 at the Old Course, St Andrews!